Can I change my email, phone, or other Handy Premier account information? 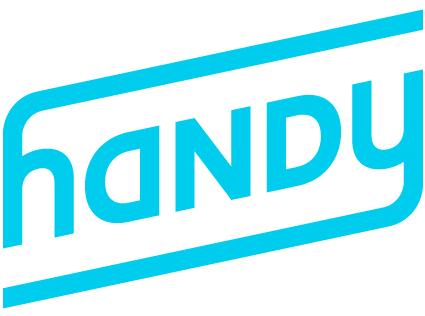 You can update your email address and phone number whenever you need to by visiting your Account page at www.handy.com or by downloading Handy’s mobile app. If you need to change your address, you can edit it for a specific booking on the Handy Premier app. Still need help? Use the form below to contact our team.